Meizu, who alleged that Xiaomi copied its design, unveiled its third flagship product, MX 3, just before the launch of Xiaomi 3. On the hardware side, MX 3 has a bigger screen – 5.1 inch, with eight core ARM Cortex-A15 MPCore processor, and 2400mAh Sony battery. Both camera and music player are updated. NFC is available. Meizu claims a new design allows for better ventilation so that generate less heat — heat is a major issue with its previous model. When it comes to software, the third version of Flyme, a custom Android ROM by Meizu, integrates third-party services to its customized features, such as the WeChat and Weibo integration that enables sending text messages directly to WeChat or Weibo contacts. Speaking of third-party services, Meizu this time announced nine partners who’d supply content or services. It’s the first time Meizu does so, while Xiaomi is known as a all-around smartphone company that is working on everything, from hardware, software to content. App Store – Wandoujia. Over 600 thousand Android apps on Wandoujia platform will be available with MX3 users. Payments – Alipay + Lakala. Flyme 3.0 can identify whether there’s a payment link included in a message and lead the user to Alipay to make the payment. Users also can make payments with Lakala. Messaging – Sina Weibo + WeChat. When sending a text message, a user can choose to send it as a Weibo private message or WeChat message. Music – Duomi. Duomi supplies over 3 million digital songs, 10 percent of which are of high quality. Video – LeTV. LeTV provides it with online videos. Photo Storage – Baidu. Users can upload and save photos onto Baidu Cloud. 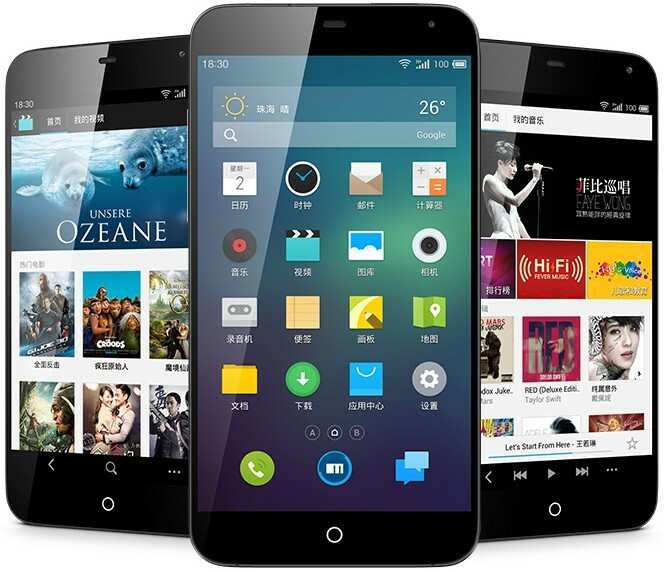 The company said Qihoo would be the next partner and new services would be released in the first quarter of 2014. MX3 is sold from 2499 yuan, more expensive than Xiaomi 2. Pre-orders for MX3 now is open. Apart from the price, the only thing I can think of where Xiaomi’s upcoming new phone can beat MX3 is that Meizu users always have to wait for a long time to receive their phones — Meizu produces phones by itself. It was once a problem to Xiaomi too, but it’s not any more as the company has successfully sold a considerable number of phones and now is in stable partnership with manufacturers. Meizu was once one of the largest MP3 player makers in China and made a fortune on it. It began developing smartphone in 2008. 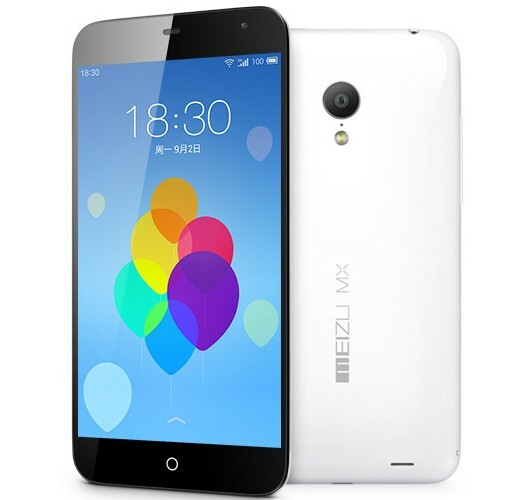 Meizu didn’t disclose how many pieces of MX2, its previous flagship model, has been shipped. According to a media report, the company made one billion yuan in revenue in the first half of 2012. It cannot be more than 500 thousand models given MX2s are sold from 1999 yuan. By contrast, Xiaomi, as a latecomer who’s good at branding, sold 7 million phones in 2012.